The day starts early in Lamu, an ancient archipelago on Kenya’s northern coast. Fishermen, sailors and boat makers can be seen striding towards the sea, where moon-powered tides and sea waves are the undisputed masters. Hours later, their skiffs return from the shallow waters surrounding the mouth of the archipelago on Manda and Pate islands. They approach the main island, Amu, with a bountiful catch of tuna, red snapper and prawns. 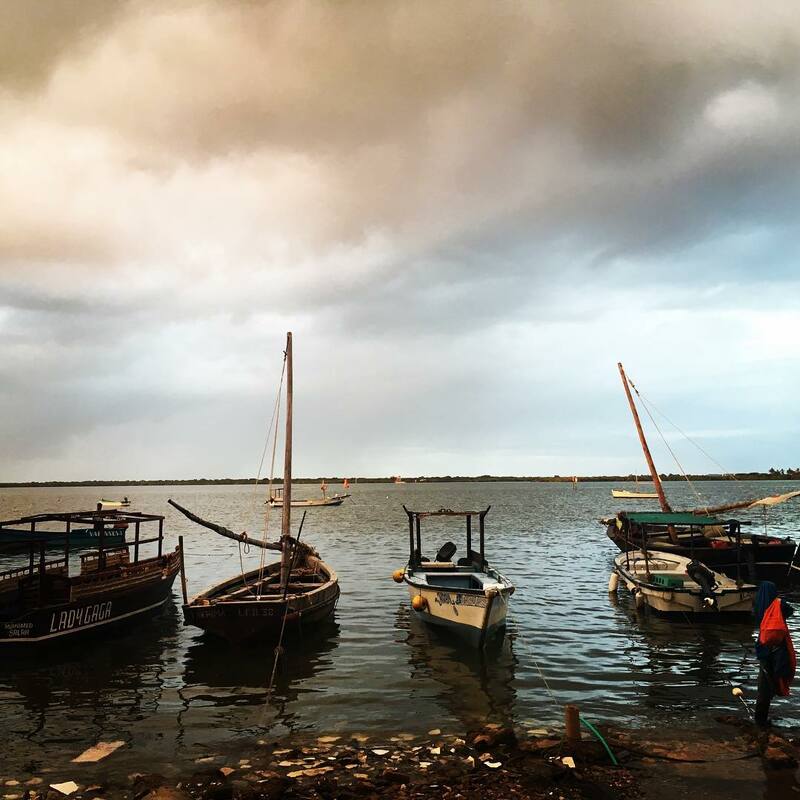 This routine has been repeated for over 1000 years, during which time Lamu’s stretches of lagoon, creek, and the open sea beyond the reefs have provided local Swahili communities with a network of highways for the exchange of goods and ideas. But since the 19th century, wider trends – British colonisation of East Africa, the consequent shift of power from the coast to the hinterland city of Nairobi, and the post-colonial dominance of non-coastal elites – have greatly transformed Lamu’s cultural and economic significance. In Lamu, these questions have returned with renewed intensity, since the ambitious and Lamu Port and South Sudan Ethiopia Transport Corridor, or LAPSSET project, was launched in 2012. Lamu County, whose largest island, Amu, was named a UNESCO World Heritage site in 2001, is an integral part of the proposed LAPSSET corridor, estimated to cost US$ 25 billion. This is because several proposed LAPSSET infrastructure components will come together in Lamu: a new modern port of 32 berths, an airport, a series of highways, a standard-gauge railway and an oil pipeline. There are also plans to construct an oil refinery, a Special Economic Zone and a new metropolis city, with the capacity to accommodate approximately 1.1 million people, up from the 2009 recorded population of 112, 252 people. This population growth is expected to be driven by opportunities for industrial, logistics and tourism development that will be generated by the new corridor. To support the anticipated future metropolis of Lamu, plans are also underway to create new sources of energy and an adequate infrastructure for the supply of water. At Kwasasi, near Manda Bay (the port site), private investors (Gulf Energy and Centum Investments) have formed a special-purpose project company called Amu Power, which is building a 981.5 megawatt, coal-fired electricity-generating plant. In an upcoming publication, whose field research was supported by APRA and the Open Society Foundation, I show how these projects reflect the high-modernist impulses of their promoters (government bureaucrats and private investors), some of whom genuinely expect their plans to transform Lamu and other ‘backward’ parts of Northern Kenya. In the paper, I contend that, as LAPSSET’s promoters imagine Lamu’s future, Lamu’s residents are reenacting anticipations of that future on the ground, creating new and entrenching old networks of patronage, alliance, and mobilisation in the process. The conclusion is that LAPSSET shapes and is being shaped by ‘economies of anticipation’, as people struggle to make claims over land and resources. Despite the rhetoric of transformation, a number of factors have delayed the implementation of the ambitious project. These include ongoing conflict in South Sudan, whose vast oil reserves provided the main impetus behind LAPSSET in 2010-2013; the decision by oil giant Total to transport Uganda’s crude oil via Tanzania, and not through the planned LAPSSET corridor; the recent fall in global oil prices and on-going insecurity in Lamu associated with Somalia-based Al-Shabaab. These delays have been compounded by local anticipations – where the implementation of LAPSSET is being made, sustained and disrupted in its ‘everyday’ interactions with a diverse set of actors, producing varied and complex outcomes. In particular, renewed meanings of land as property, driven by land speculation practices that have been generated by LAPSSET’s promised future, are conflicting with meanings of land as a cultural resource, or as ethnic territory. Ideas of belonging are informed by ethnicity, and land and ethnicity have both influenced the politics of redistribution. 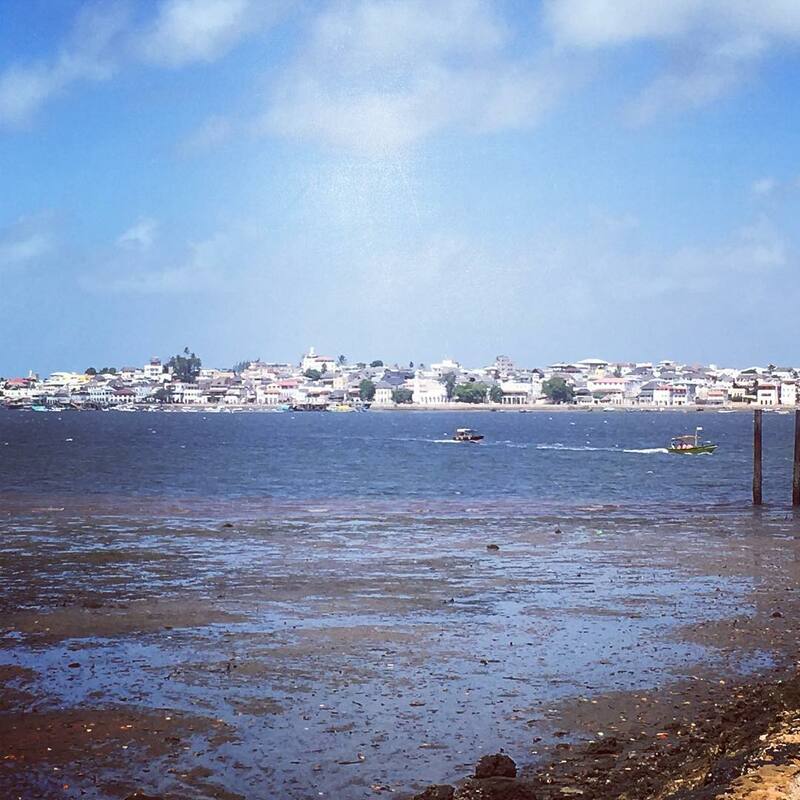 Lamu has a substantial population of people with origins from other parts of Kenya, particularly the Kikuyu community that forms a majority of residents on the mainland parts of the county. LAPSSET is also intersecting with pre-existing territorial restructuring processes, especially increased intensification of land use, related especially to the spread of rain-fed agriculture, and other claims of community-based land ownership, such as the establishment of ranches and conservancies. The latter constitute locally-driven mechanisms by some actors to lay claims in the context of increasing competition over land and land-based resources, which has spiked in the context of the uncertain future of LAPSSET. This, together with land-speculation activities, was revealed in June-July 2014, after gunmen linked to Somalia-based Al-Shabaab attacked Mpeketoni town and its environs on the mainland areas, and killed close to 90 people. The president, Uhuru Kenyatta, claimed that land speculation, or claims of a ‘Lamu land grab’ had motivated the attacks, and revoked formal titles that were allegedly issued to a total of 22 companies between 2011 and 2012 – the time during which LAPSSET’s agenda was taking shape. These title deeds, an audit by the Ministry of Lands claimed, covered 500,000 acres of land, or 70% of all land in Lamu that is available for settlement. Some of the land included plots where 12 of the proposed 32 berths of the new port would be built. Further investigations by the National Land Commission, the commission that is tasked by Kenya’s 2010 constitution to allocate public land, recommended the retention of only one title deed, regularising six, and reverting the rest back to the government. Since 2016, the government has reallocated this land as individually-owned plots to local residents, while some of it has been reserved for LAPSSET activities. 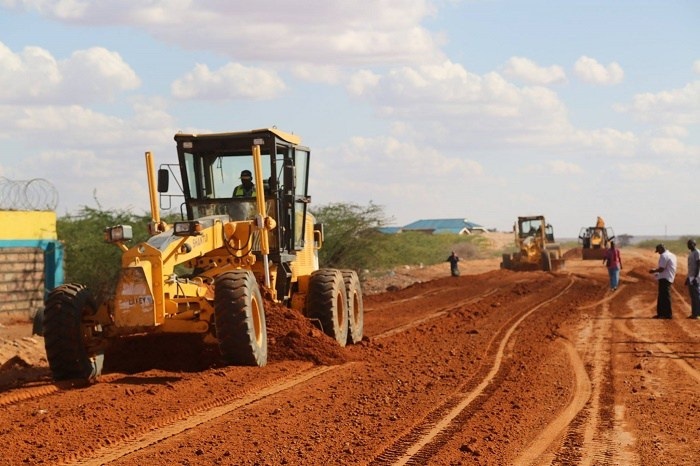 The case of LAPSSET in Lamu, and in Northern Kenya more widely, provides valuable insight into local reactions to large-scale infrastructure projects in previously marginalised rural regions. 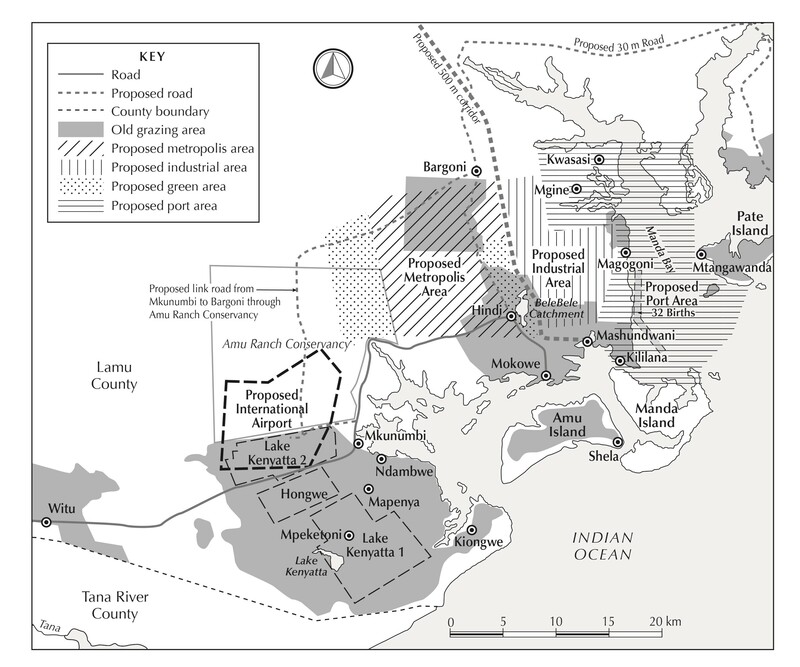 Using the case-study of LAPSSET in Lamu, the anticipations that this large-scale infrastructure project has generated on the ground suggest that local reactions can sometimes be complex and varied, separate from analyses that have emphasised dispossession of rural communities, the expansion of bureaucratic power, and/or local resistance, as the main outcomes. Instead, LAPSSET is continuously being debated, anticipated and negotiated by multiple actors with diverse interests, and with increasingly varied and unpredictable consequences. At what level is market participation by smallholder farmers considered commercial farming? Irrigating Africa: can small-scale farmers lead the way? Injera: Is Rice Commercialisation Changing Traditional Ethiopian Recipes? Malnutrition Amidst Flourishing Farming: What is the Way-Out?